Samsung is all set to win hearts with Bixby's version 2.O. 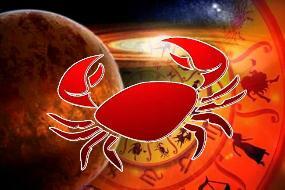 The 2019 CES week is here and it commences the announcements of new technology and products that can enhance the tech arena. Samsung has already given everyone a surprise with the news of their collaboration with Apple AirPlay2 for new Samsung TVs. Now, they have added one more page as they announced that Google apps will once again be supported Samsung Bixby 2.0. Samsung will add support for apps like Google maps, Google Play Store, Youtube, Gmail and others. 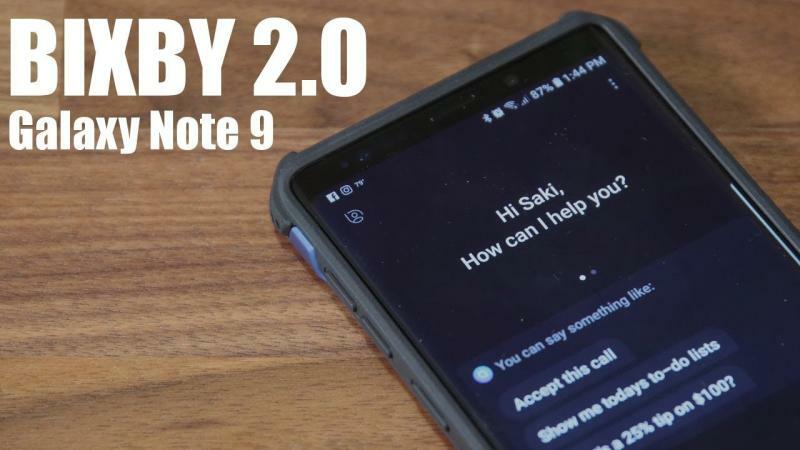 Reportedly, Bixby2.O was launched on Galaxy Note 9, Galaxy S9 and Galaxy S9+ but the version faced backlash for being a little less user-friendly and incompetent. Samsung worked on this issue and bought back Bixby 2.O, in a better form. It also helped you in posting pictures on social media, playing your favourite track, checking your recent messages on any of your social platform; all of which was done by nothing but your voice. Bixby made you feel like a master and 2.O is expected to live up to the expectations. Samsung promises that Bixby 2.O will amplify user-friendliness and will definitely be a hit among the masses. We’d like to tell you that Samsung is a smart assistant, just like Amazon’s ‘Alexa’, it obeys your orders and completes your desired work with much more efficiency. 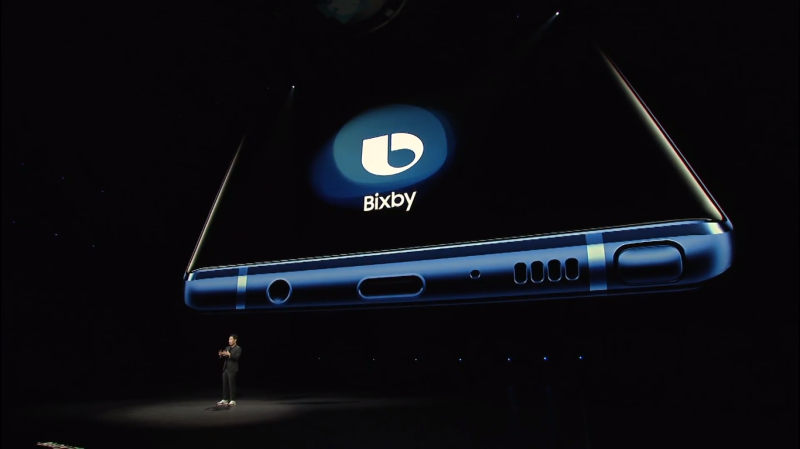 The new versions of Bixby are expected to work even better on Samsung S10 series that is all set to launch some-time in February.